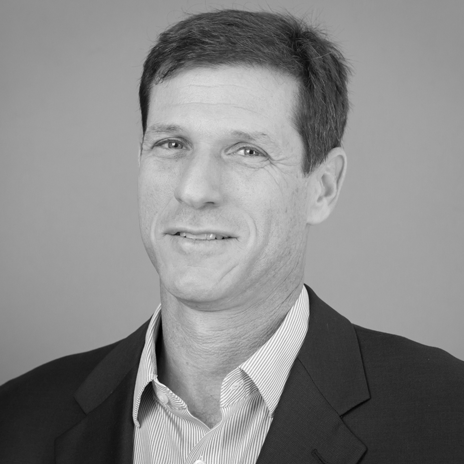 As Senior Vice President, Jeff Solomon is responsible for development, design and construction oversight of all new development and renovation projects. Jeff joined ECD Company in 2003 as director of acquisitions and development in Florida, and in 2006 began development and owner construction oversight of theWit Hotel, a 310 room 4 diamond hotel​ in Chicago​​. Since 2014, Jeff has overseen​ the​ development and construction of Hotel EMC2​, a 195 room luxury boutique hotel​ in Chicago ​which is​ p​art of the Marriott Autograph collection. In addition ​t​o all new development, Jeff utilizes his development experience and collaborative approach to implement best practices in property management and renovations, and maintains oversight responsibility for multiple expansion and renovation projects within the company’s portfolio​. Jeff began his career in real estate​ 25 years ago as a leasing agent for the largest high rise office developer in New Orleans, Louisiana​. He then transitioned to the hotel sector as owner/developer/operator, where he acquired a remote beachfront location​ ​in the Northern coast of Peru ​and transformed it into a destination resort experience for international travelers​. Jeff is a graduate of Tulane University, where he was a member of the varsity tennis team, and remains a competitive tournament player.